A Local Favorite Since 1938! 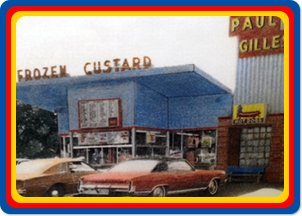 Welcome to the one and only Gilles Frozen Custard! 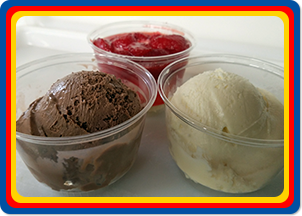 You will love our amazing Custard and our full menu of other terrific items. 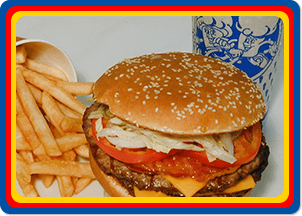 We are Milwaukee's oldest fast food restaurant that serves frozen custard, hot sandwiches, fries, onion rings and specialty custard cakes and pies. 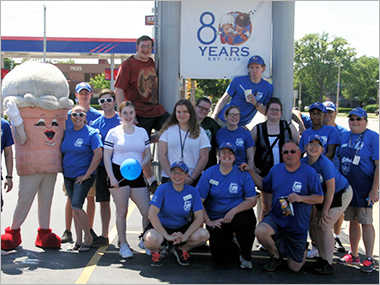 At Gilles Frozen Custard, we are celebrating our 80th Anniversary and we're still going strong thanks to all of our wonderful customers. Stop on in for our delicious flavor of the day, grab a yummy bite to eat or even ask us about our catering options for your next event! 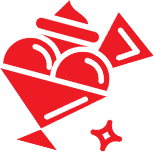 Now Hiring - Ask a manager for details. Today's flavor of the day is Andes Mint!